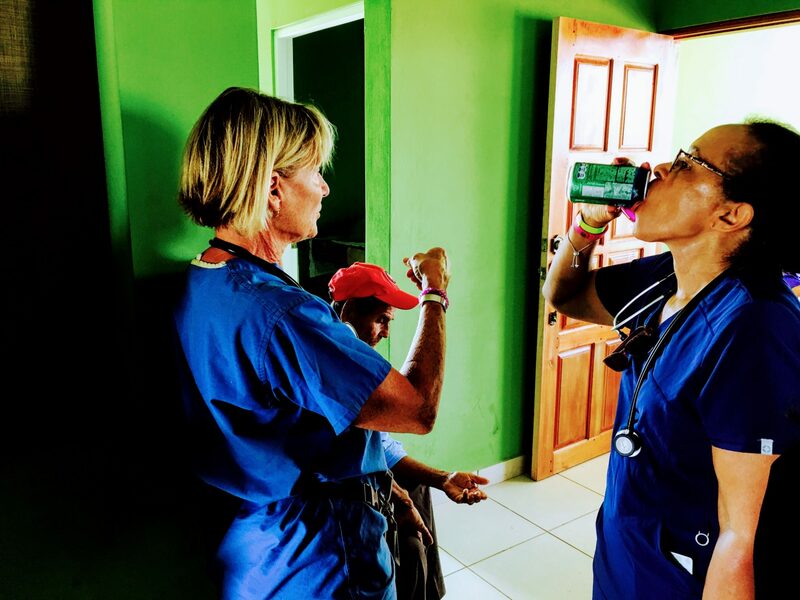 We love the work we do with our Nicaragua medical mission project partner – Help them Help themselves. 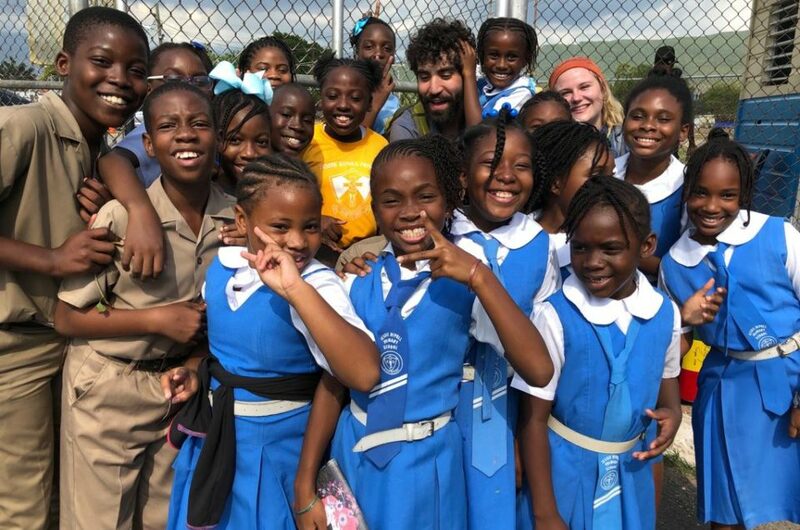 Through them we are changing the world. 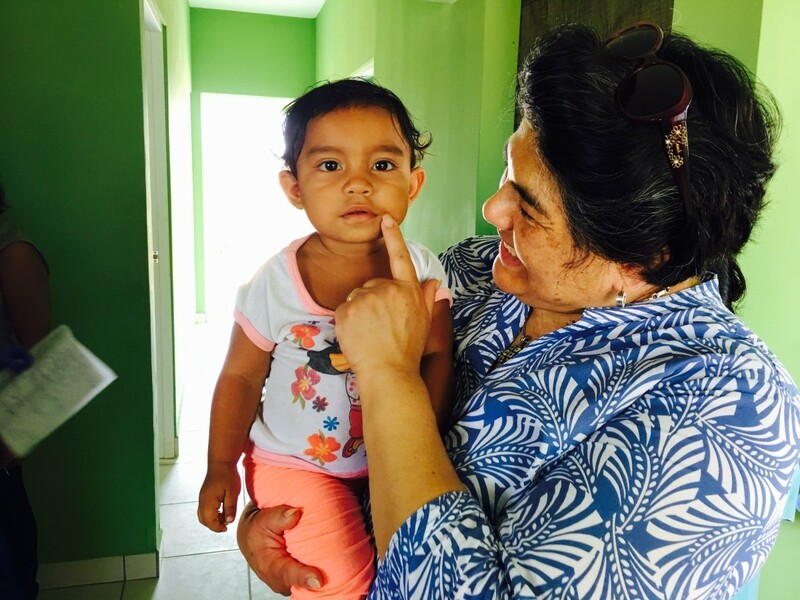 Imagine children with broken arms and legs that never get reset or a parent who loses a child because of a simple infection that went untreated. Imagine that there is not enough clean water to drink and that men and women suffer from kidney disease at alarming rates. 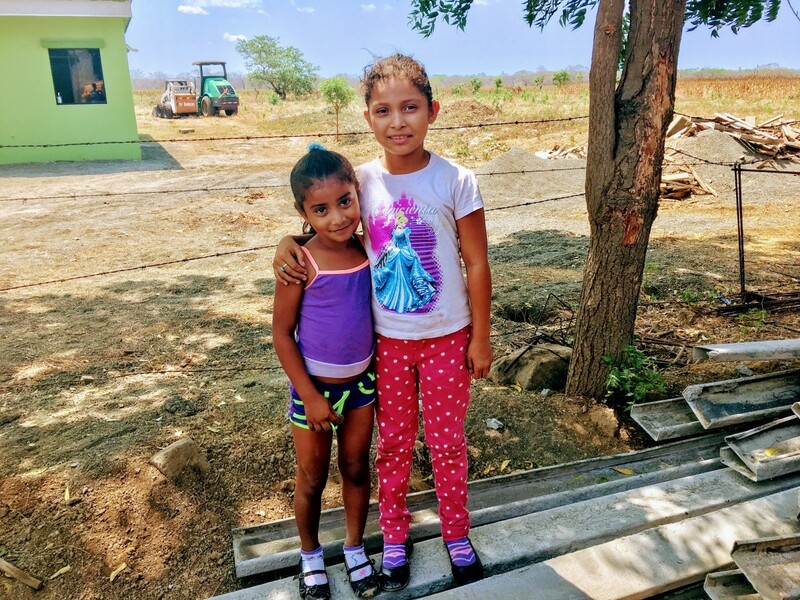 Until now, unfortunately this has been the reality for many Nicaraguan men, women and children who live in the municipality of Villa El Carmen, Nicaragua, one of the most impoverished areas in the poorest economy in all of Central America. 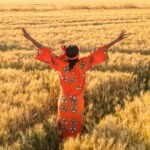 Now picture some successful and supportable changes for good. 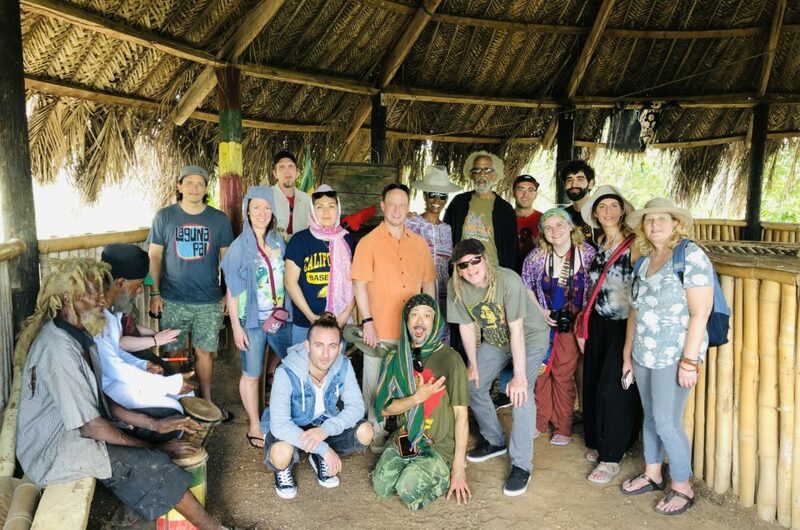 Imagine Patrick Hiebert, one of the Principals of Gran Pacifica Beach and Golf Resort creating a non profit organization called Help Them Help Themselves whose mission is to do just that – help them help themselves. 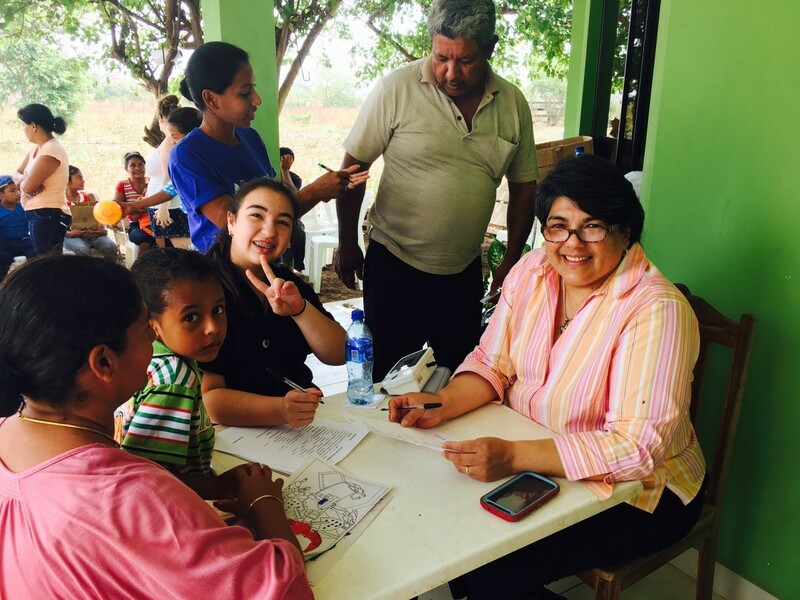 Imagine an organization that is making a difference by providing health care and education to children in Nicaragua and throughout South America. 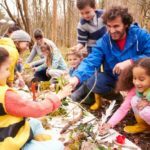 The images show new schools, wells, clean beaches, turtle egg sanctuaries, and a local economy growing due to sustainable tourism. Built by donations and support from Gran Pacifica and the efforts of Help Them Help Themselves, the highly anticipated opening of the Roberto Clemente II -Villa El Carmen medical clinic un- officially opened its doors during the March medical mission, providing a base camp for the Help them Help Themselves’ medical mission that takes place bi annually in Nicaragua. 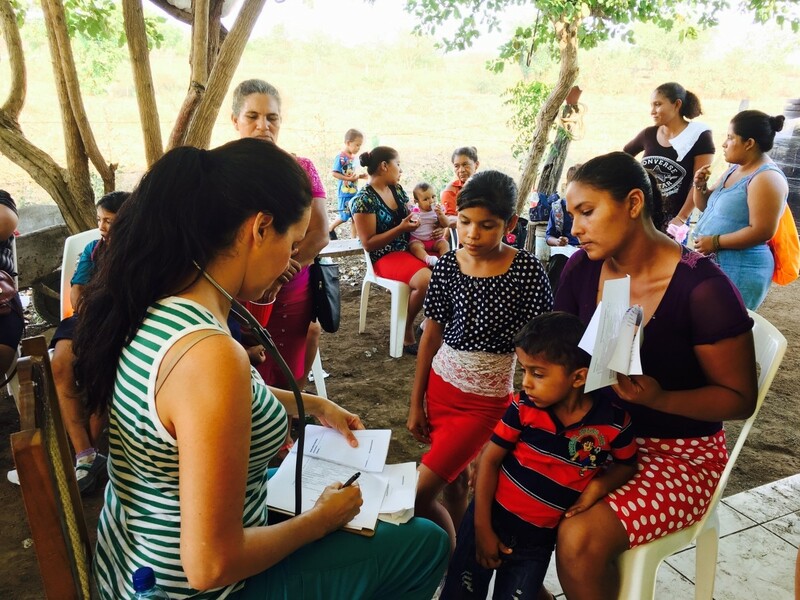 During a three day period over 360 local residents in need of medical care were seen by volunteer medical professionals who provided well baby exams, health screenings, prenatal care, pulmonary treatments, medications vitamins and other medical services. 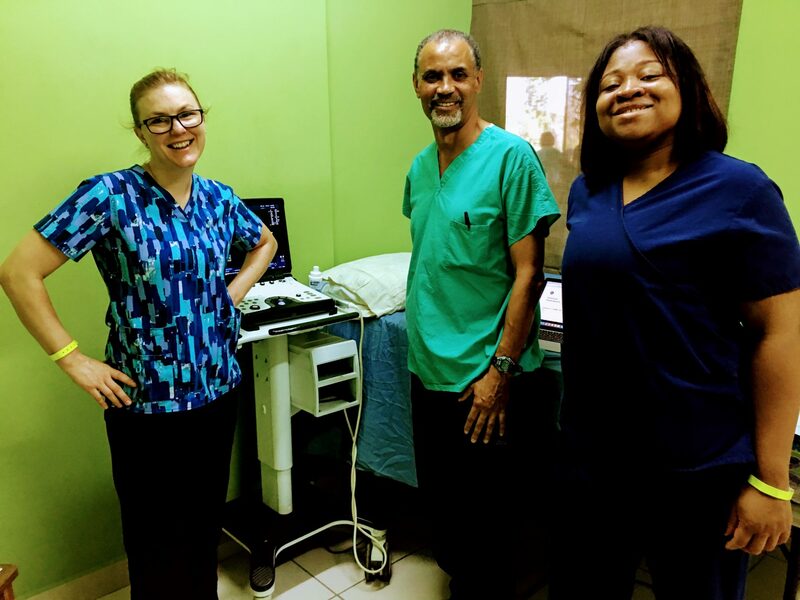 RAD AID, a non profit organization dedicated to providing radiology diagnostic services internationally, sponsored a radiology team, consisting of a radiologist as well as radiology and ultrasound technologists. 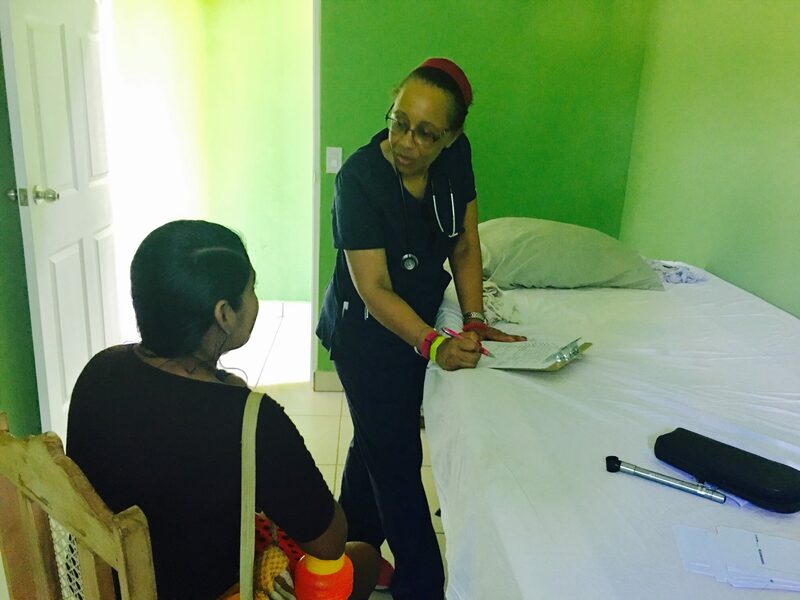 This was the first run at getting the clinic ready to open on a more permanent basis so that treatment, screening and education efforts can continue for local residents who otherwise might not receive the proper needed medical care. 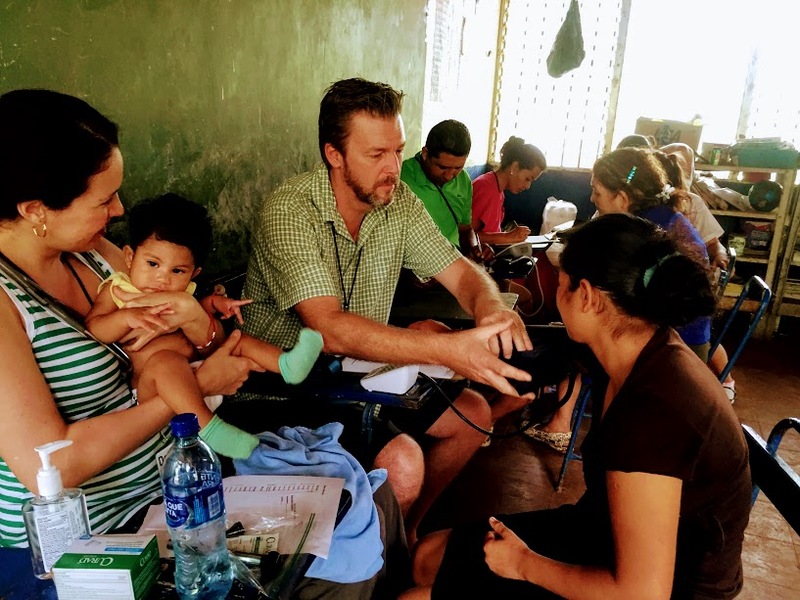 The Help Them Help Themselves medial mission exemplified the phrase, “ many hands make light work. 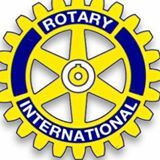 The efforts of this global undertaking were coordinated through Travel to Do Good in partnership with the Pittsburgh Rotary, Rad Aid and the Gran Pacifica Beach & Golf Resort. 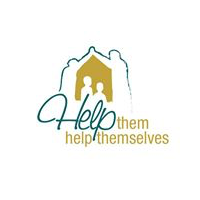 Help Them Help Themselves is a nonprofit organization whose mission is to provide healthcare, shelter and education to children throughout Central America. The Resort at Gran Pacifica is the focal point for on going social responsibility programs and sustainable economic development. 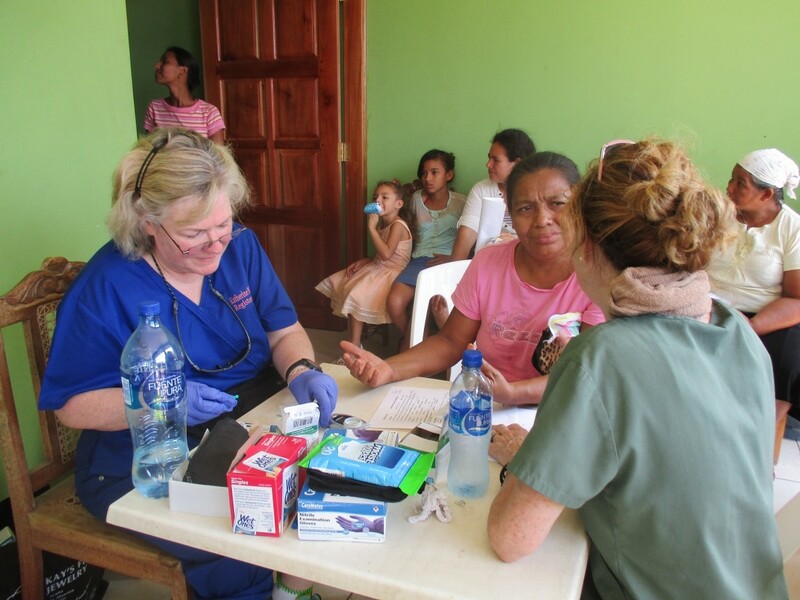 The US medical mission team was led by Dr. Lori Glaser-Zakem from Cincinnati Ohio and Dr. Sylvia Gates Carlysle from Los Angeles California. 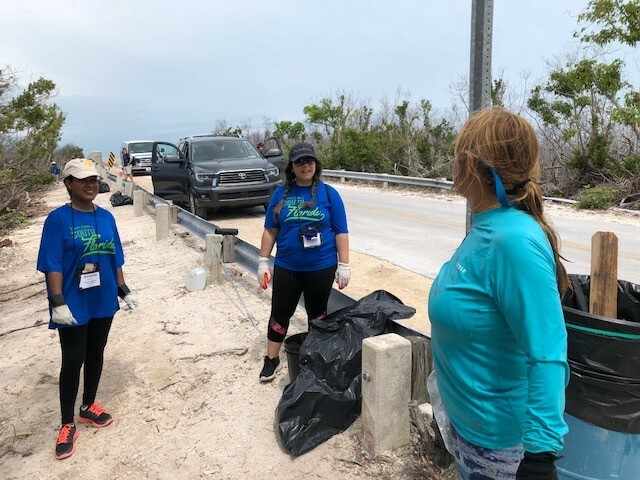 Employees from Gran Pacifica as well as local medical specialists from Nicaragua, Dr. Donald Weil and Dr. Andrea Martinez were also on hand to lend their support to the volunteer effort. If this sounds like something you have always wanted to do, the time has come for you play your part. 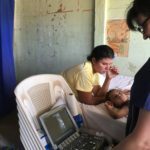 You can help raise funds for much needed medical equipment and educational supplies, or you can jump right in and travel to do good with us this upcoming January. 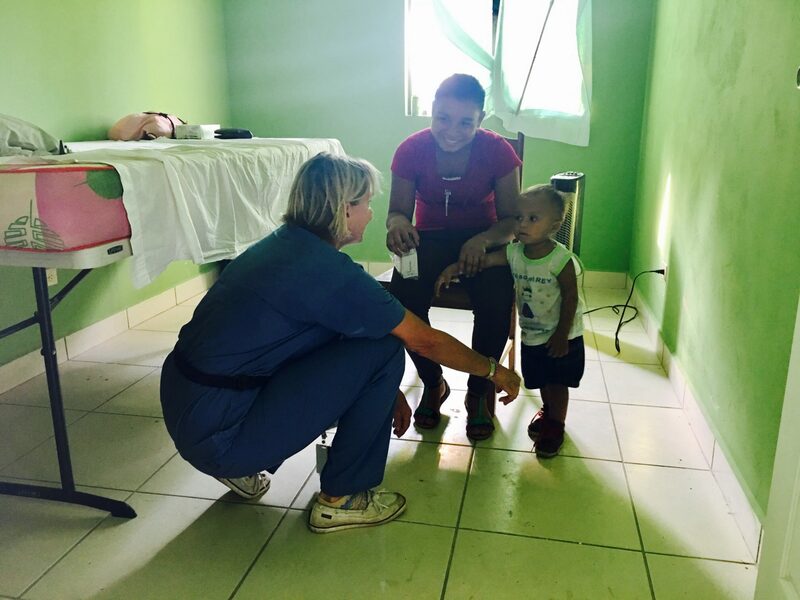 Picture yourself volunteering at the upcoming medical mission and making a difference. Picture yourself smiling. Picture yourself in the right place at the right time. If you have a desire to change the world, lets change it together.